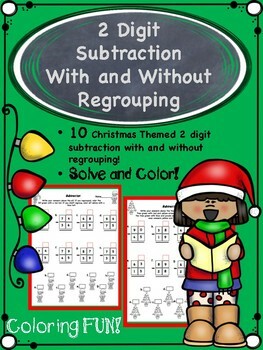 10 pages of Christmas Subtraction Fun! 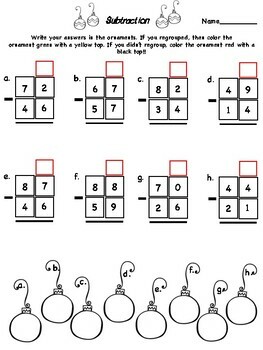 2 digit subtraction with and without regrouping. 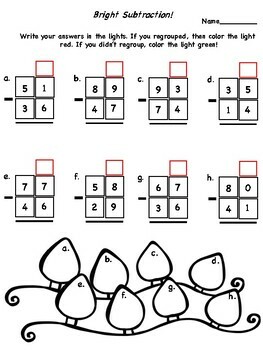 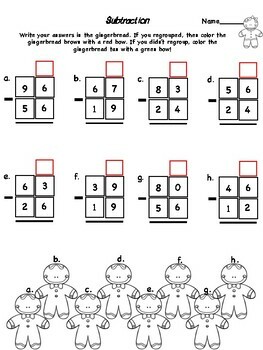 Kids must follow directions to color fun Christmas pictures below their equations!